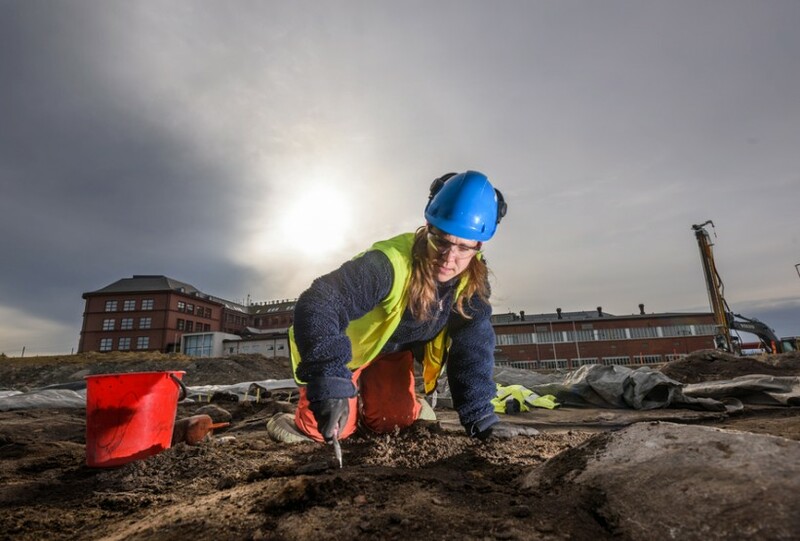 The Archaeologists are Sweden’s leading consultants on archaeology and cultural environments, with a focus on knowledge building. The organisation has 100 or so staff split across four regions with five offices: Hägersten, Uppsala, Linköping, Lund and Mölndal. The aim is to conduct modern and effective archaeology with high scientific ambitions and rational methods. In addition to archaeologists, the organisation has a range of other specialists. They focus on areas including geoarchaeology, wood species analysis, osteology, archaeobotany, analysis of old maps and method development. The Archaeologists also have experts in digital documentation, battlefield archaeology and archaeological prospecting.